Create new lists (queries) in Centaman to import into WordFly. This article will explain the basics of creating your list in Centaman. For more information or technical advice about Centaman lists, please reach out to Centaman support for expert guidance. 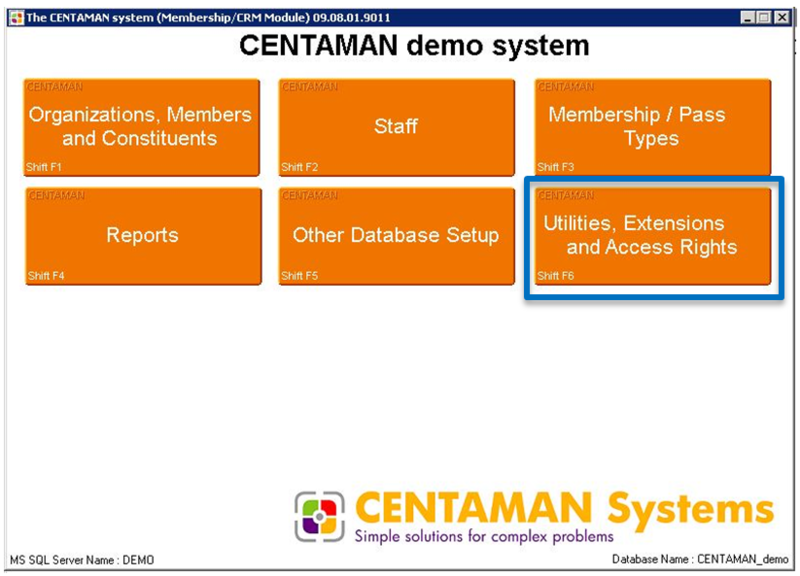 Before you can build a list in Centaman, you need to enable list management. 4. Under this section, check List Management. 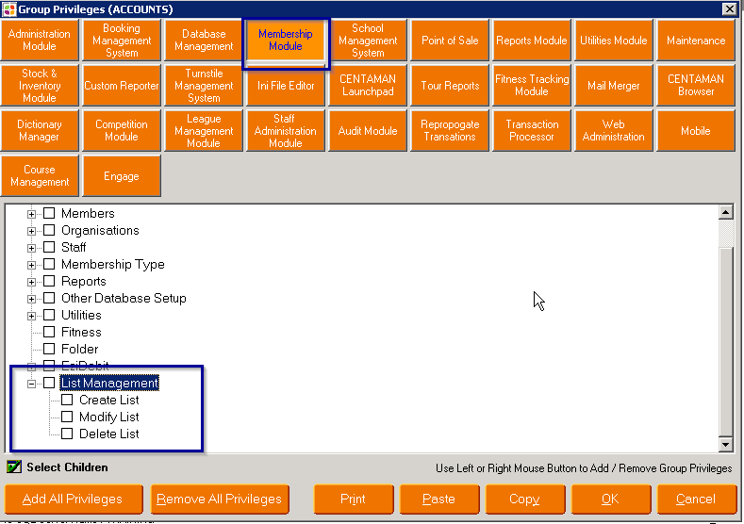 This will enable Create, Modify and Delete list capabilities. 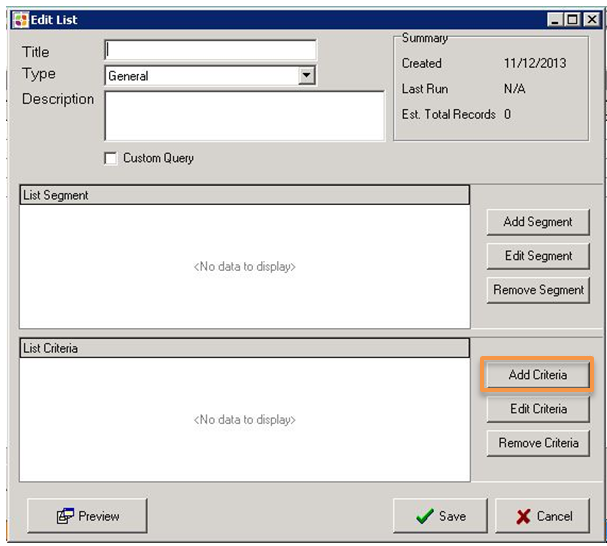 This section will cover how to create your list in Centaman. Learn how to build your criteria, save your list to make it available in WordFly, make custom SQL edits or export as a CSV file. 1. 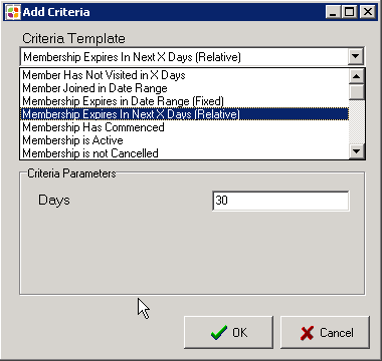 In Centaman, from the Launchpad, select CRM/Memberships Module. 2. Select Utilities, Extensions and Access Rights. 5. Give your list a title and select a type. Check out the next section in this post to learn more about 'types' of lists available. 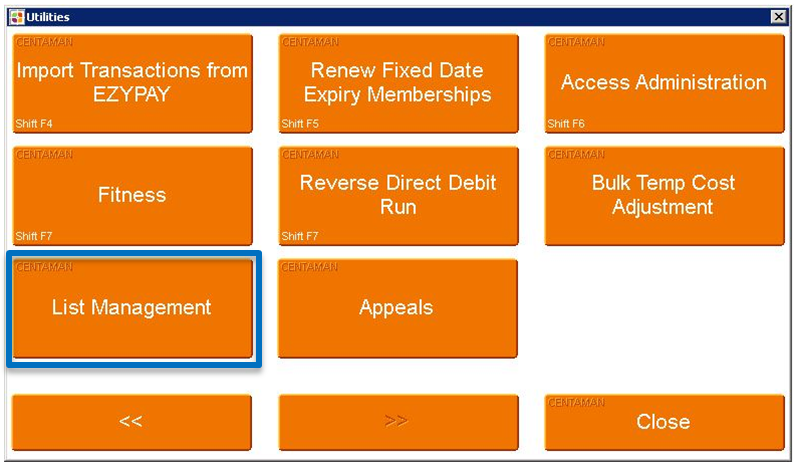 The contacts and criteria that show in the following screens are determined by the type of selection. 6. 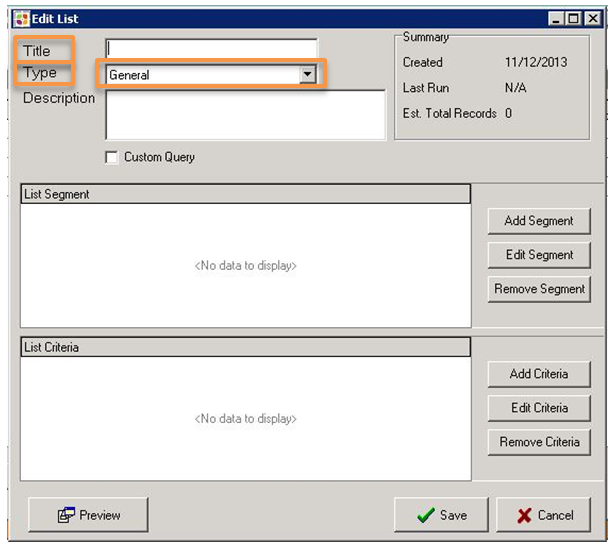 Next select Add Segment. Segments are events in Centaman. Use this section to fine tune who will be pulled into your subscriber list. 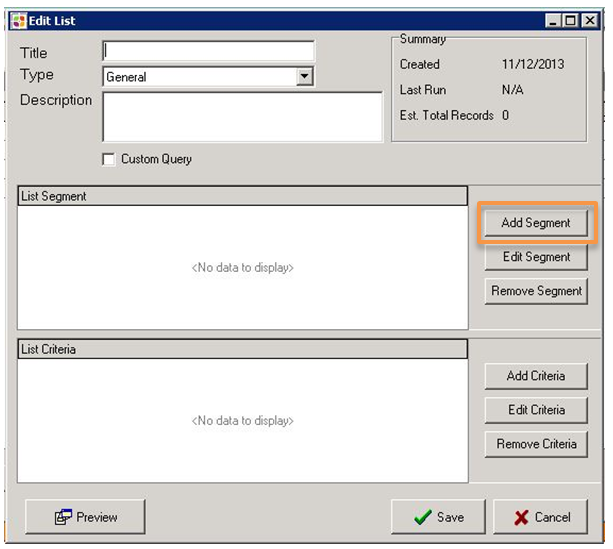 Specify which records you would like included, use 'Select All' to check all boxes and unselect a few. 7. 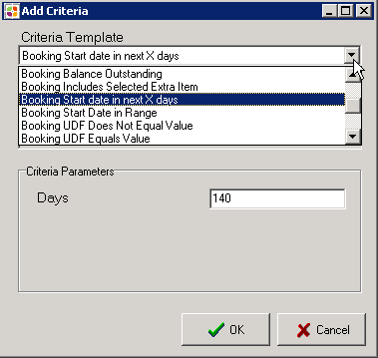 Under Edit Segment, within the section Segment Criteria, select Add Criteria. 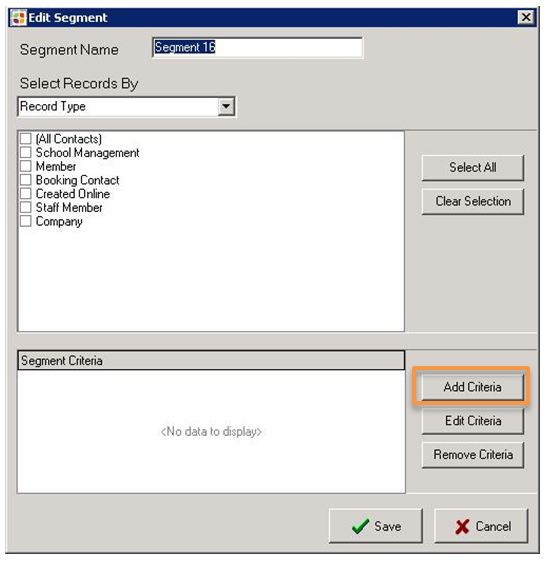 This section allows you to add criteria to your Segment. 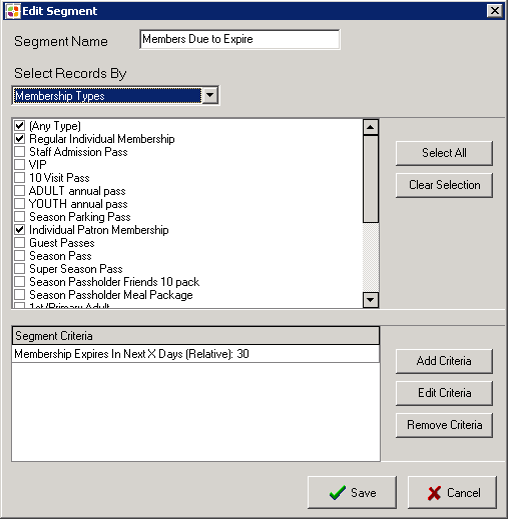 Select a Criteria Template for your segment. 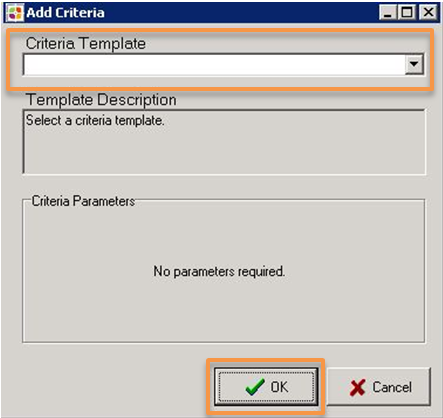 Each (segment) criteria template includes a description and will prompt if further parameters are required. 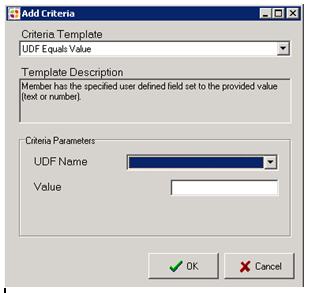 For the “UDF Equals Value” Template you will need to know EXACT value of UDF and paste the value into this field. 8. Under Edit List, within List Criteria, select Add Criteria. This section allows you to add criteria to your List. 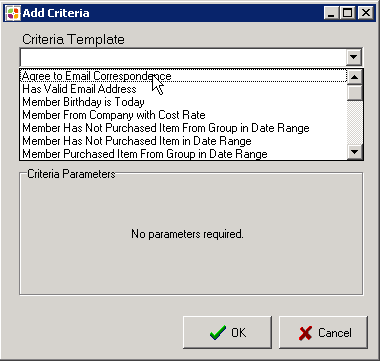 Select a Criteria Template for your list. 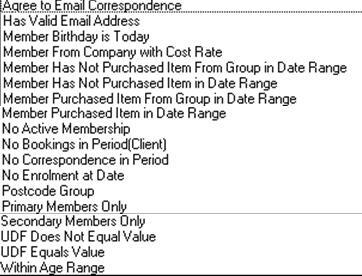 Select a Criteria Template for a list. 9. Select Preview to see a result set for your subscriber list. This is an easy way to confirm who is on your subscriber list. 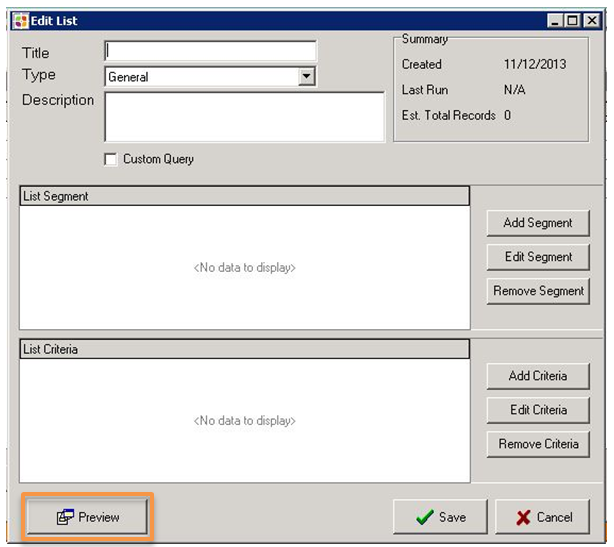 Under Preview you will see an option to View SQL where you can add custom criteria using SQL. Also, in Preview, you can save as a CSV to import into WordFly by clicking Export. 10. Under Edit List, click Save. Now your new list query will be available to WordFly for importing. Need some inspiration? Here's some segment criteria for a Membership list. Need some inspiration? Here's some segment criteria for a Booking list. If you're a bit more savvy with SQL and know your Centaman database really well, you can build your own SQL query for your Centaman list! 5. Give your list a title and select Custom Query.